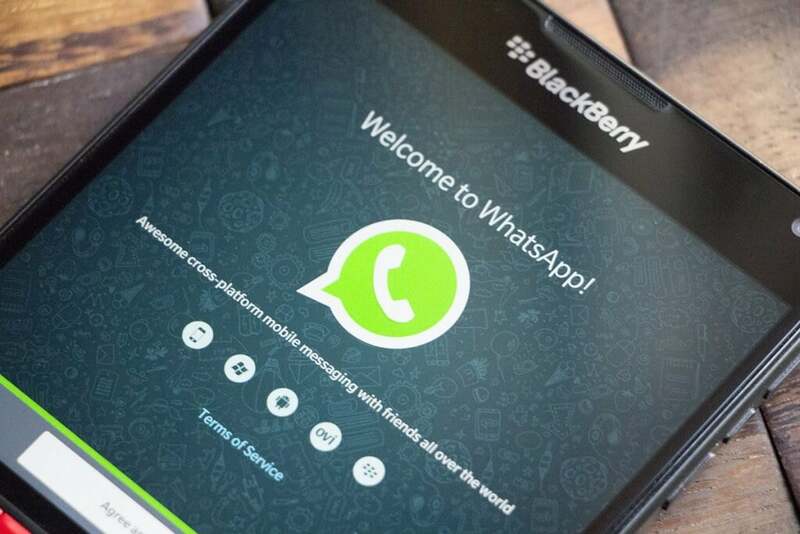 WhatsApp has released a brand new update to its app on BlackBerry’s BB10 platform. Apart from bringing several performance improvements and fixing bugs, the update bumps the app version to 2.12.340.2, and brings web link previews for outgoing messages. The new update brings new WhatsApp web client features including message information and emoji synchronisation. Better organisation of phone numbers on the Contact Info screen is also included in the new version of WhatsApp. There have been improvements to messages history backup process. The new version of WhatsApp for BB10 platform can be downloaded from BlackBerry World. Earlier, WhatsApp introduced an ability send messages through web browsers on PCs and laptops for its Android and iOS apps. Later, the company also added web link previews for those platforms, but these features are only available for BlackBerry users now. Better late than never though!